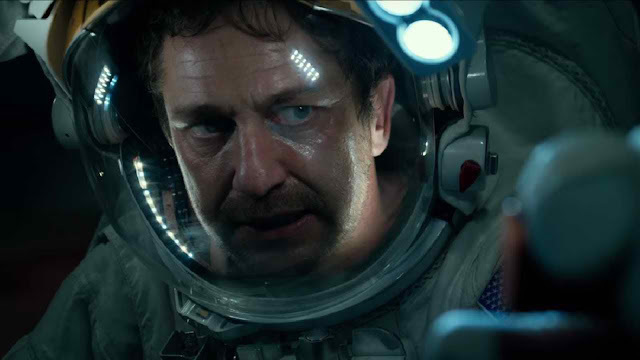 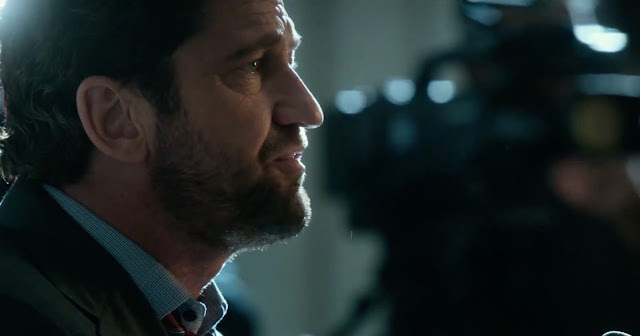 Scottish actor Gerard Butler (300, Olympus Has Fallen) stars as Jake Lawson, a scientist who is tasked with solving a weather satellite program’s malfunction, in Warner Bros. Pictures' epic thriller Geostorm (in Philippine cinemas Thursday, October 12). 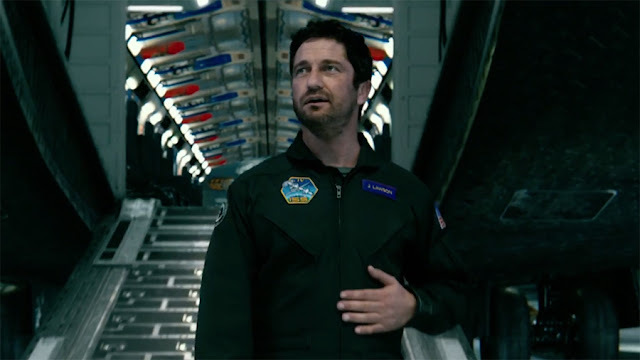 In the film, after an unprecedented series of natural disasters threatened the planet, the world’s leaders came together to create an intricate network of satellites -- dubbed Dutch Boy -- to control the global climate and keep everyone safe. But now, something has gone wrong—the system built to protect the Earth is attacking it, and it’s a race against the clock to uncover the real threat before a worldwide geostorm wipes out everything...and everyone along with it.